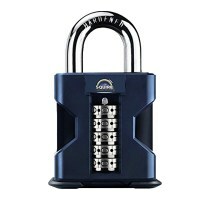 With no key to open, a combination padlock is great for high use locks to save the hassle of duplicating and giving out loads of keys or for anyone that is prone to losing keys! 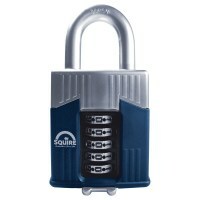 A 3 or 4 digital combination is entered into the dials of these locks, which then allows the padlock to open - codes are easily changed if someone gets hold of your code. 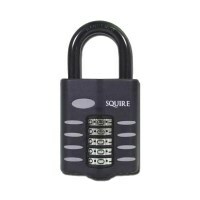 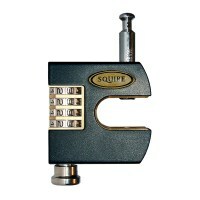 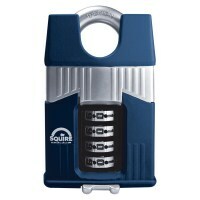 Squire produce an excellent range of heavy duty and weatherproof combination padlocks all of which can be used outdoors. 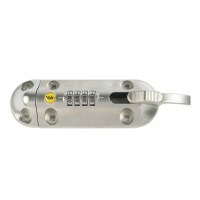 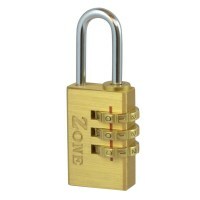 Smaller brass combination padlocks are ideal for lockers. 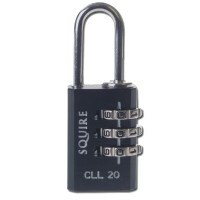 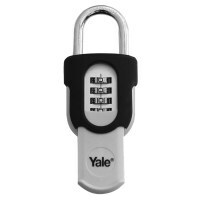 When specifying a combination padlock, the size of the lock can be critical, we have a dedicated padlock size guide here.